Easter Holiday is one of the most preferred vacation times for Kenyans to travel. Discounts are offered almost everywhere in the country that season so it makes it very convenient to travel. From bush to beach destinations, these resorts offer hot holiday deals with exciting activities and packages that guarantee you pure entertainment. Let’s look at the top places top visit this coming Easter. Situated in north of Mombasa,Sarova entices you with loads of fun activities for families that include mostly water activities and plenty of food and beautiful views of beach and the white sands. Perfect place to enjoy the sun and the breeze. They normally charge Ksh 23,000 but this Easter they are giving a discount of Ksh 17,000 half board. 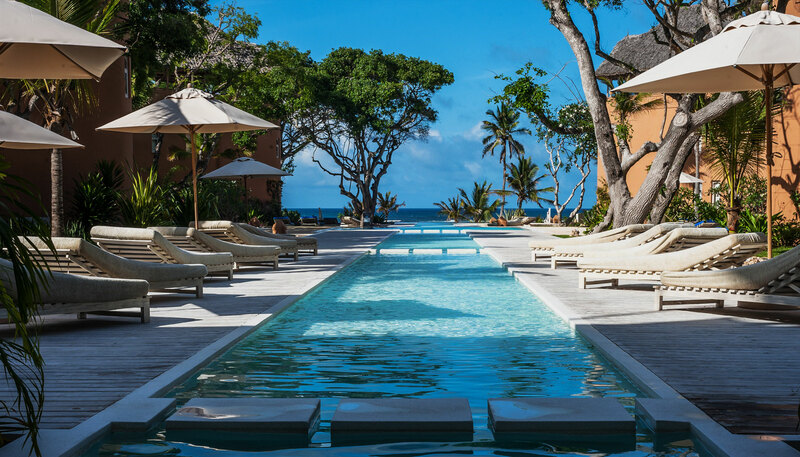 Situated in Watamu Kenya.Perfect gate away for a couple or a group of friends,having variety of luxury suites and villas with tropical views of the gorgeous pool and garden. Charging as low as Ksh 21,800 per person this Easter. Located along Kigwa lane Ridgeways, off Kiambu rd, Nairobi. Africa’s leading Golf Resort having in it Kenya’s best golf course. It has a breathtaking view and it’s one of the places to enjoy Easter in with family and friends for at a discount of Ksh 43,675 only. The view is rich filled with nature like a safari vibe,exotic animals among others. This coming Easter are offering at Ksh 32,558 only. Located on the shores of lake Naivasha , is a great gate away with family and friends as you get to enjoy luxury rooms and self contained luxury suites. With a large swimming pool, boating activities, bird watching ,cycling and fishing. Only at a cost of Ksh 15,255. It has luxurious rooms with a beautiful pool with a breath taking views all round. Offering one of the best quality services, the food is delicious offering African and Indian cuisine. Offers are at Ksh 31,543. It’s a perfect escape, offering luxurious rooms , a huge swimming pool, delicious food and a beautiful view all round. Offering this Easter at Ksh 31,242.